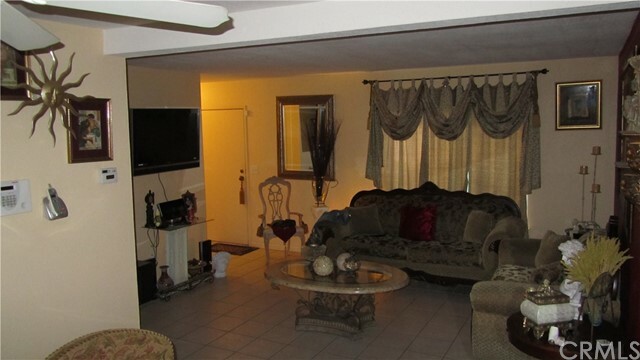 Ready to make this condo your own? 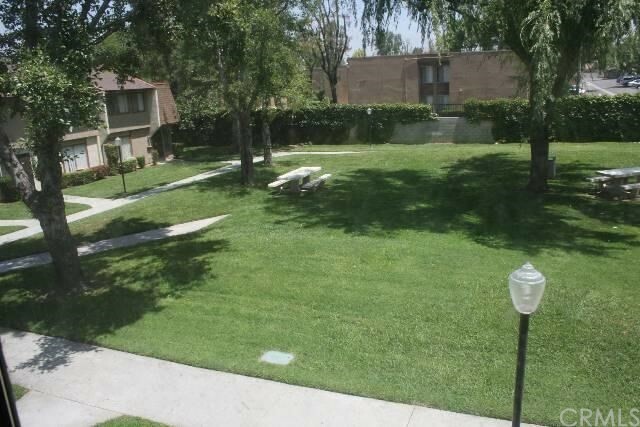 Great location to UCR and downtown Riverside. 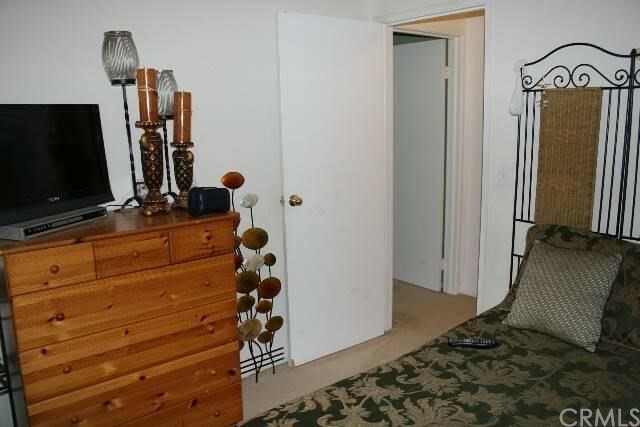 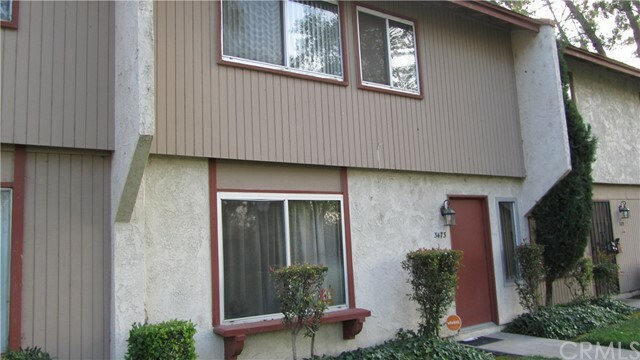 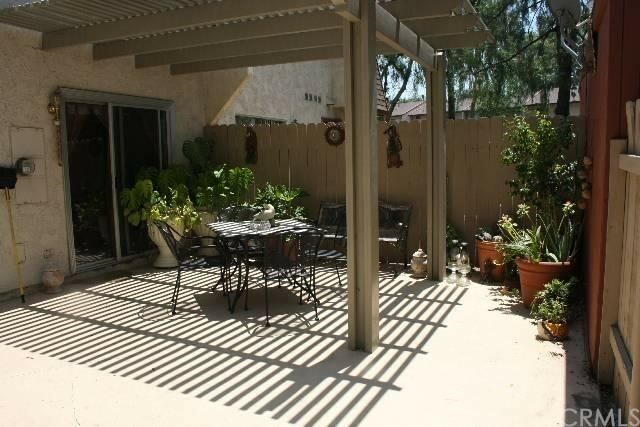 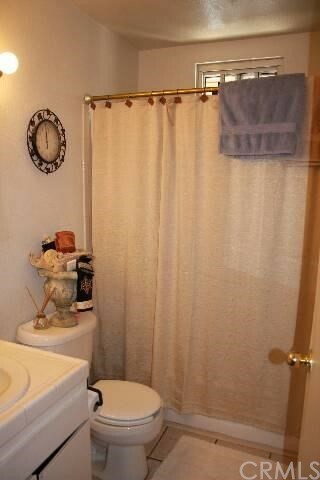 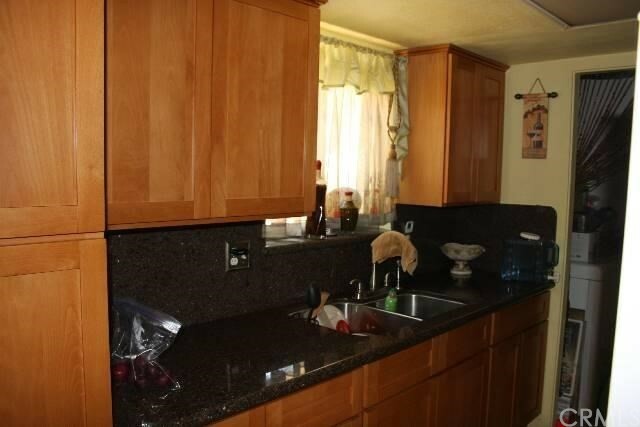 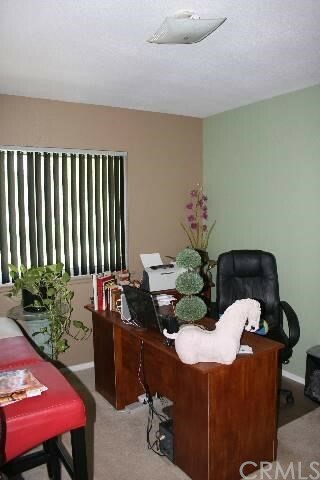 This condominium is a spacious 3 bedroom, 1 1/2 with 1/2 bath downstairs. 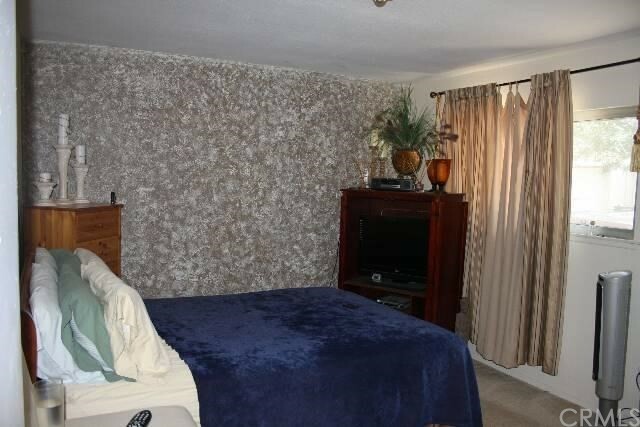 All bedrooms are upstairs! 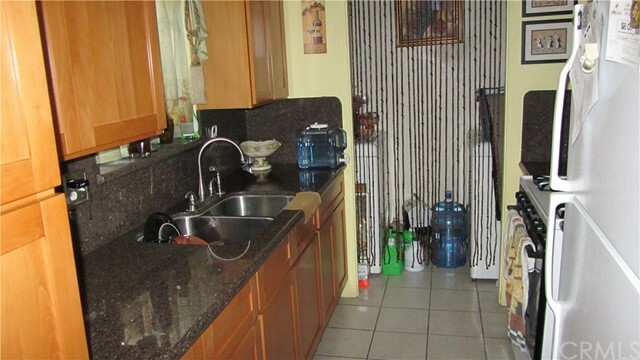 Laundry area is inside off the kitchen. 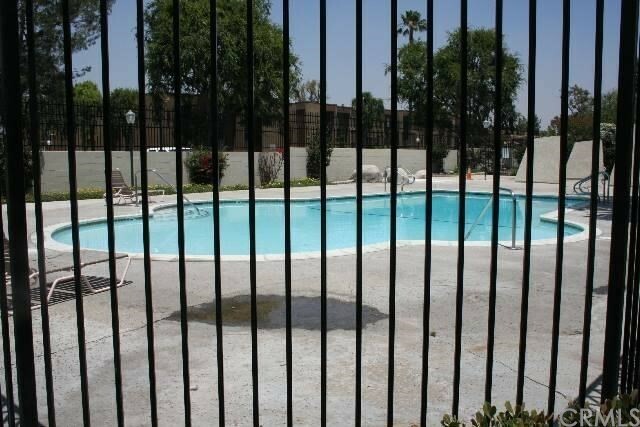 Private gated community, with Community pool and green belts. 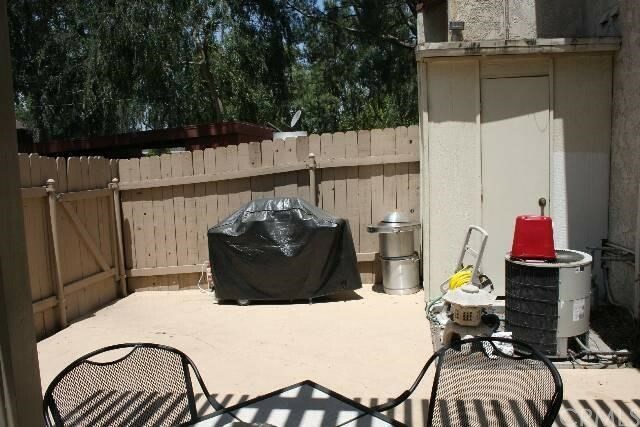 Private back patio with storage closet. 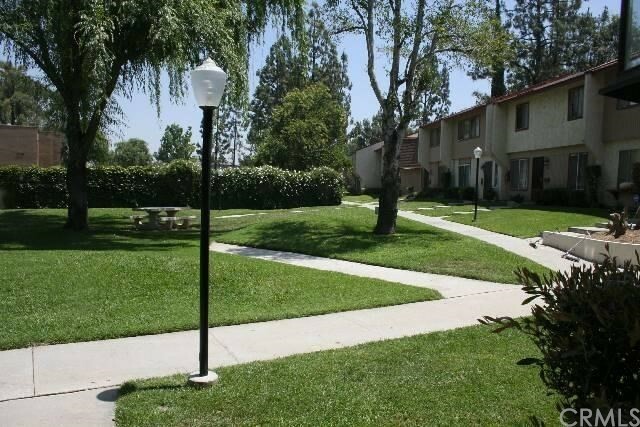 Each unit has an assigned carport as well as an assigned parking space. 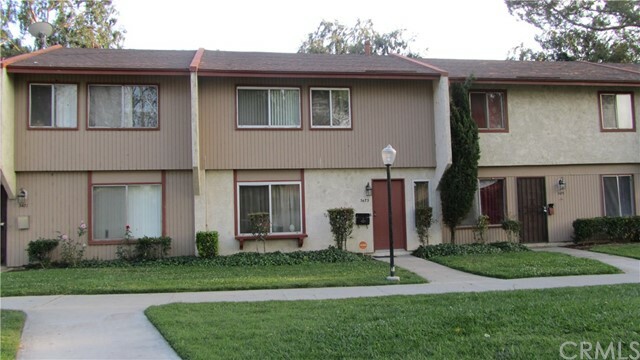 Perfect for first time buyers or investor.